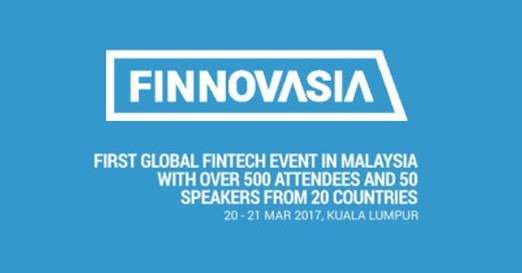 Moneythor will be at FINNOVASIA KL 2017 with Olivier Berthier speaking on Open Banking & APIs at the event attended by over 500 FinTech practitioners from Asia. This edition of FINNOVASIA brings the global FinTech conference to Malaysia with executives, founders, investors and speakers coming from 20 countries including Australia, Singapore, Indonesia, Hong Kong, Japan. The conference is organised in partnership with the Malaysian Digital Economy Corporation (MDEC) with a focus on FinTech companies and financial services industry players deploying solutions and exploring opportunities in South East Asia. Olivier will be joining a panel of experts from consulting firms, VCs and startups sharing thoughts and experiences on the impacts of Open Banking & APIs on the industry.